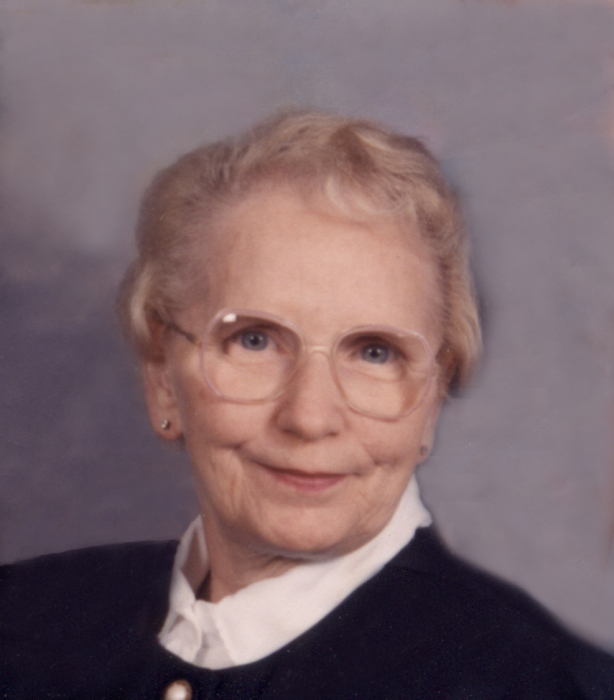 Imola V. ‘Mokie’ Tannehill, 88, of Linton, Indiana, passed away peacefully, on Tuesday, December, 2018 at Linton Nursing and Rehab. She was born in Switz City, Indiana on November 24, 1930 to Asbury Dennis and Mazel Marie (Padgett) Terhune. She married Hobert E. Tannehill on June 5, 1948. Mokie was a member of the Living Word Church in New Port Richey, Florida. She owned and operated the Imola Beauty Shop and worked beside her husband for many years in Tannehill’s Upholstery Shop. Left to cherish the memory of Mokie is a niece, Thelma Kent, special family friends, Peggy Hilterbrand and Janet Moyer, also many others that were blessed to know her. Mokie was preceded in death by: her parents; her husband, Hobert Tannehill; one brother, Harley ‘Bud’ Terhune; two sisters, Minnie K. Flynn and Bonnie L. Fortin. Funeral services are scheduled for 1:00 PM on Thursday, December 6, 2018 at Anderson-Poindexter Memory Chapel in Linton with Pastor Darren McDonald officiating. Mokie will be laid to rest in Fairview Cemetery in Linton. Family and friends may call from 11:00 AM until the time of service at 1:00 PM on Thursday at the funeral home. 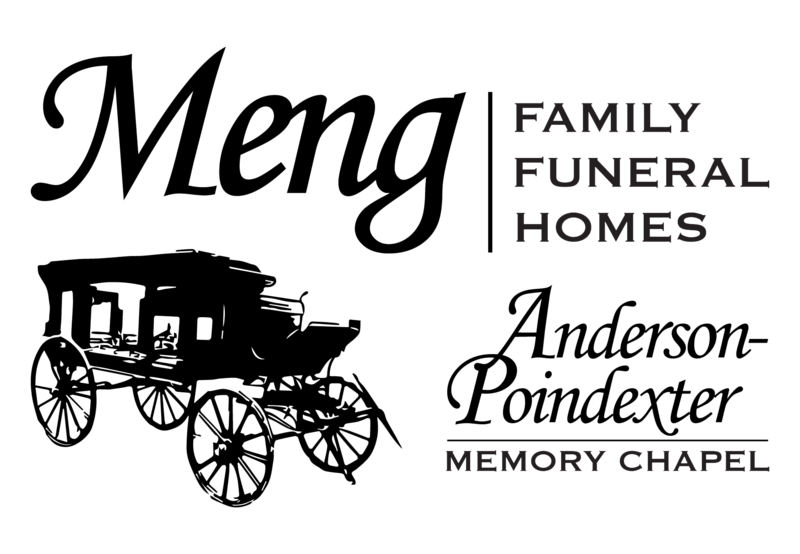 All arrangements were entrusted to Meng Family Funeral Homes, Anderson-Poindexter Memory Chapel in Linton. Online condolences may be sent to www.andersonpoindexter.com.